Close tolerances and a broad size ranges are easy with our scope of equipment. 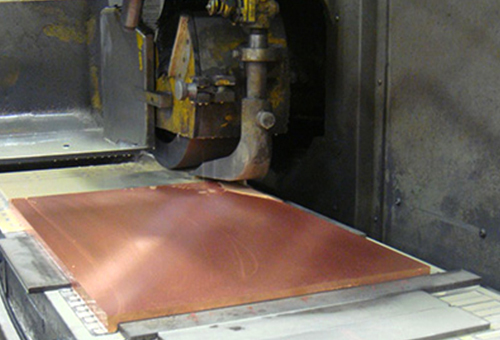 We can meet your lead times with our surface grinding department. Smaller Okomoto computer controlled machines… to larger Mattison’s that handle parts up to 10′ long.